(2) Incredible Breakfast Cook-Off 2016. Maine restaurant week is a great time to check out local restaurants many of which run specials to coincide with this event. In addition to the individual restaurant specials, there are other events planned throughout the week and the Incredible Breakfast Cook-Off marks the opening celebration. This was the first year we attended this kick-off event, and it was fantastic. It is a wonderful opportunity to try small plates from many local restaurants as they compete for the title of best breakfast. It really was the best breakfast ever! (3) Spending the morning strawberry picking at Maxwell’s Farm in Cape Elizabeth. Things get so busy in the summer that it’s easy to miss out on our short strawberry season, but this past year we successfully made it to the Maxwell’s Farm to pick our own strawberries. In my excitement, we may have over-picked, but I found a way to use all our yummy, ripe strawberries. Not only did we enjoy them fresh, but I also tried out some new recipes including my first ever strawberry-rhubarb pie. We took full advantage of this seasonal fruit. (4) Hiking Maine | An especially lovely hike on the Presumpscot River Trail. We did a lot of hiking this past year and it’s really hard to pick a favorite. There are so many gorgeous trails in Maine, but I’m highlighting this one because the falls at the end of the trail are especially pretty. It’s also part of the Portland Trails Network which is a extensive group of trails in and around Portland. (5) Hiking Maine | Following in the path of the ultimate Maine waterfalls road trip. In addition to our weekly hikes, we took a fun-filled day trip through western Maine and visited some of the key waterfall sites in that area. Some required hiking, and others did not, but they all were beautiful and unique. It was a long day but so worth it. I can’t wait to plan more road trips like this in the future. 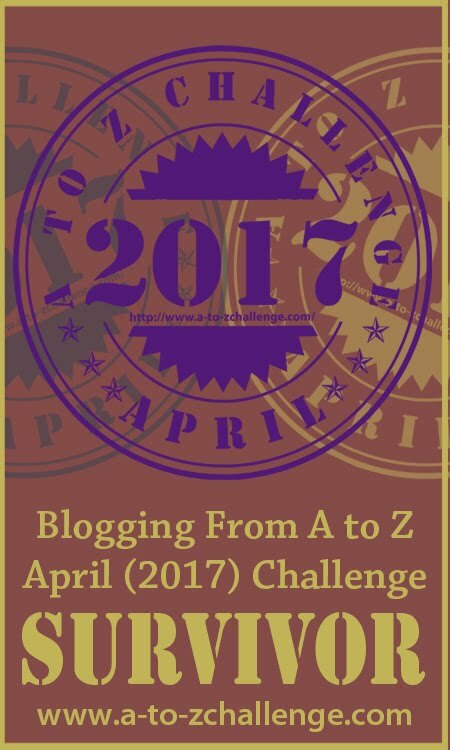 (6) #AtoZChallenge | Reflections on my first time. When I kicked off my blog, I participated in a blogging challenge to help get things off the ground and build my content. I loved the challenge and it pushed me to see and do many wonderful things in Maine. It was an intense month and impossible to pick a favorite so I’m going with my recap post that highlights all of that month’s adventures in one place. (7) Light and Fluffy Breakfast Sandwich from Biscuits & Company in Biddeford. Going to local restaurants is something we really enjoy doing and I have written about many of these outings in previous blog posts. One restaurant that I especially enjoyed discovering was Biscuits & Company in Biddeford. I grew up in Saco and love seeing the resurgence of new restaurants and businesses in the area. My biscuit breakfast sandwich at Biscuits & Company was moist, crunchy and delicious. It’s definitely worth the trip. We are so lucky to have so many great restaurants to choose from in Maine. (8) Lobster Rolls from Bite into Maine Food Truck. In addition to restaurants, there are many creative food trucks throughout southern Maine, and one of my favorites is Bite into Maine. I’m partial to lobster so it’s no surprise this one tops my list. Bite into Maine has a permanent spot at Fort Williams Park during the summer. Stop by for some picture perfect ocean views and amazing lobster rolls. (9) An Afternoon at the Coastal Maine Botanical Gardens in Boothbay. This is one of the most beautiful and peaceful places to visit with gorgeous trails and native plants grouped in lovely gardens. I spent Monday of Memorial Day weekend wandering here during their Maine Days event which offered free admission to Maine residents. I’d also like to visit during December to see their annual holiday display. (10) Standup Comedy with Chris Hardwick and his ID10T tour at State Theatre. I was so excited to see one of my favorite comedians perform live when he played the State Theatre this past year. The State Theatre is a lovely, refurbished and intimate space for music and comedy shows. I also saw Nate Ruess there the previous year. It’s one of my favorite venues. This is just a small sampling of all the fun things that happened this past year. It’s nice to reminisce, but even more fun to look ahead and plan for new adventures in the coming year. I’m looking forward to even more opportunity to experience Maine to the fullest in 2017. Wishing everyone a healthy, happy and joy filled 2017. Thank you! Nice to hit a milestone. Thanks for including us on your list! Congrats on the year of blogging and to many more. 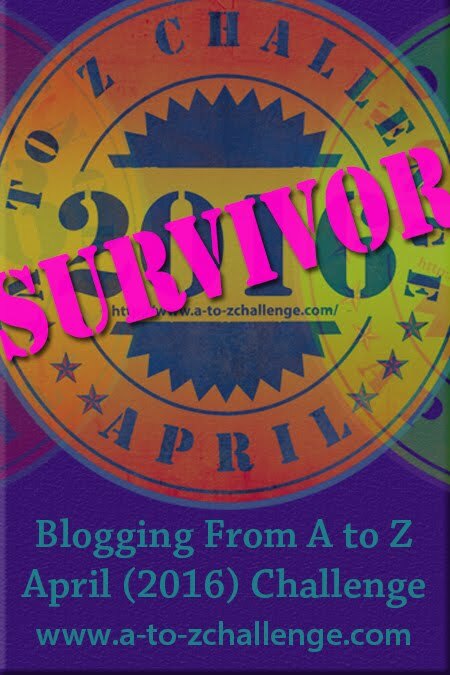 Bravo for a year of blogging! Maine is so blogging worth! Keep up the good work. I will certainly check your suggestions later this spring. Meanwhile stay warm up there. Thank you! Yes, it’s been a cold winter so far, but beautiful too. This was super informative! Was just in Maine this past weekend! Skied Sunday River which has beautiful views of the Mahoosucs! Thanks for stopping by my blog. I’ll have to check out your post on Sunday River. I’m hoping to get up that way again soon.